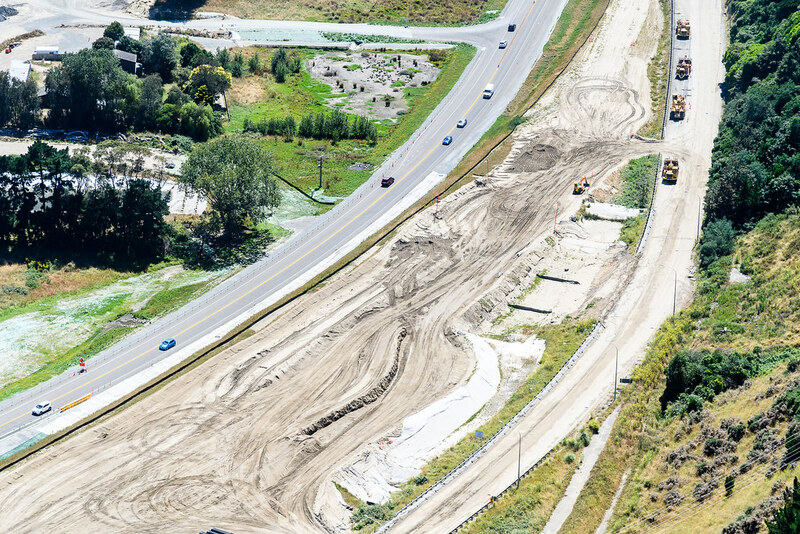 Built to demanding specifications, the design and construction of the Transmission Gully motorway reflects the need for another route between Wellington and the lower and central North Island that will be safer and more reliable for motorists and better able to resist and recover from earthquakes and storms. The project is highly complex, with difficult and steep terrain requiring large-scale earthworks during construction of the project. Twenty five new structures equating to a total length of more than a kilometre will be constructed along the route. The largest of these, the Cannons Creek Bridge, will stretch 230 metres in length and sit 60 metres above the valley floor. 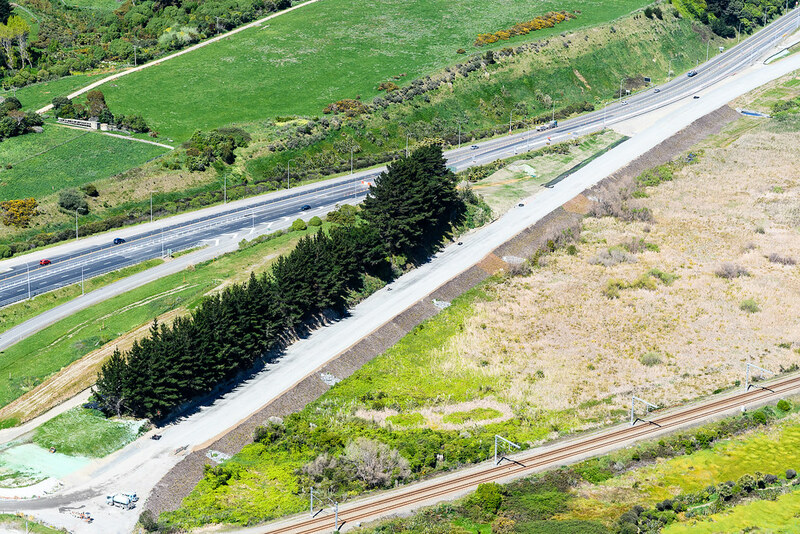 The $850 million Transmission Gully motorway is being delivered as a Public Private Partnership (PPP) by Wellington Gateway Partnership in partnership with the New Zealand government. 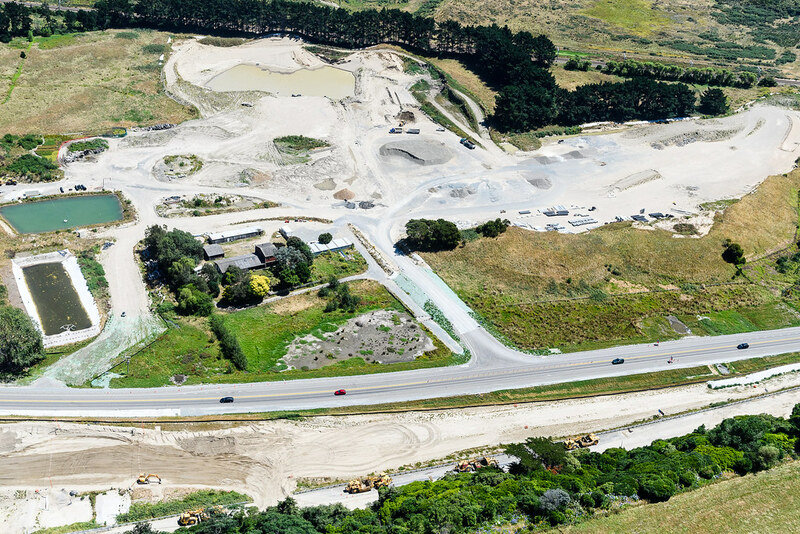 A key part of the Wellington Northern Corridor, the project is one of the most significant single pieces of new road construction in the lower North Island. View the chronological timeline of the project before the Public Private Partnership (PPP). To find out more about the current build timeline for the new motorway, visit the Design and construction section.